The beautiful Joyetech Espion has a very nice exterior appearance. It is centered with a 510 connector and furnished with a 1.45-inch color TFT display screen. As a result it makes it user-friendly UI which presents the relevant info more clearly. 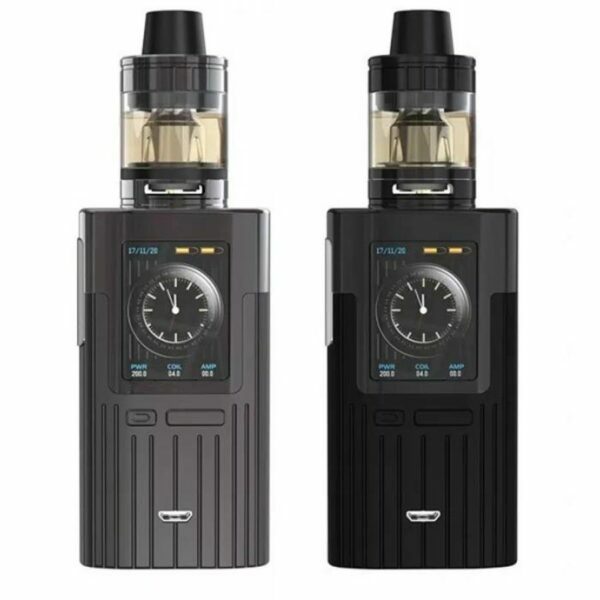 Furthermore, powered by dual 18650 cells, the Espion supports max 200W output. And also 2A quick charging. 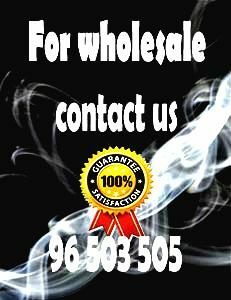 Because of the various working modes, all your different vaping needs will be satisfied. Finally, the new ProCore X atomizer is compatible with ProC series heads for optimal flavor and clouds performance. Most important is that the device is suitable for MTL and DL vapers.